Finding a good, stylish, backpack is a hard thing. 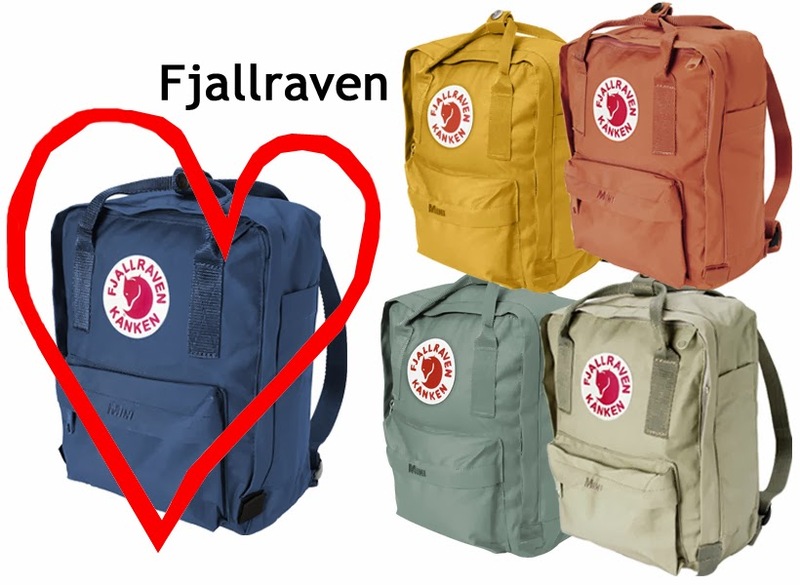 I was pleasantly surprised to walk by a Fjallraven store on my way to lunch. After much debate, I landed on a mini blue pack. I'm totally smitten with the rugged, yet classic look. The future looks bright for me and my backpack.